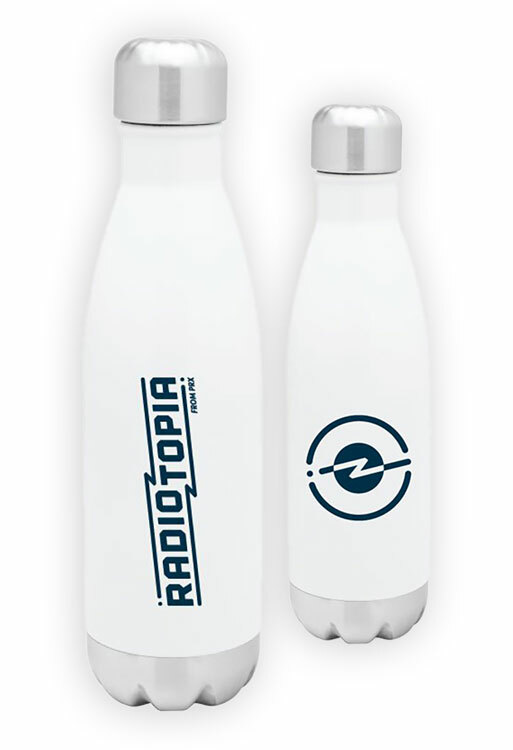 Radiotopia 2018 Fundraiser - PRX, Inc. | CommitChange | We help organizations raise more money, more sustainably. Start Your Own Campaign for PRX, Inc.
Our podcasts illuminate and inform. and introduce you to new ideas. Together, we value bold storytelling, creativity and independence. 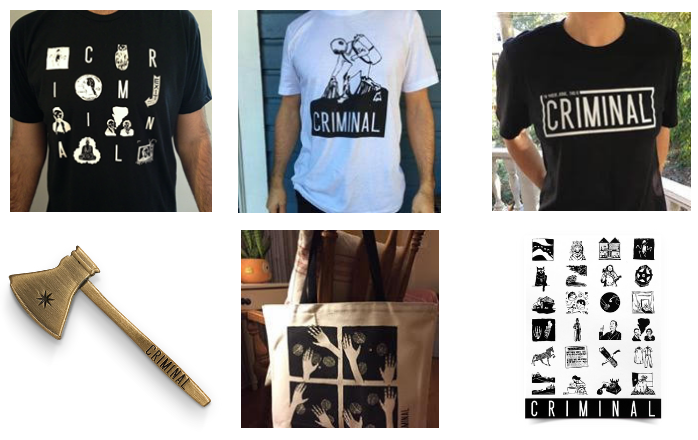 Here’s your opportunity to help keep our shows—and community—strong. 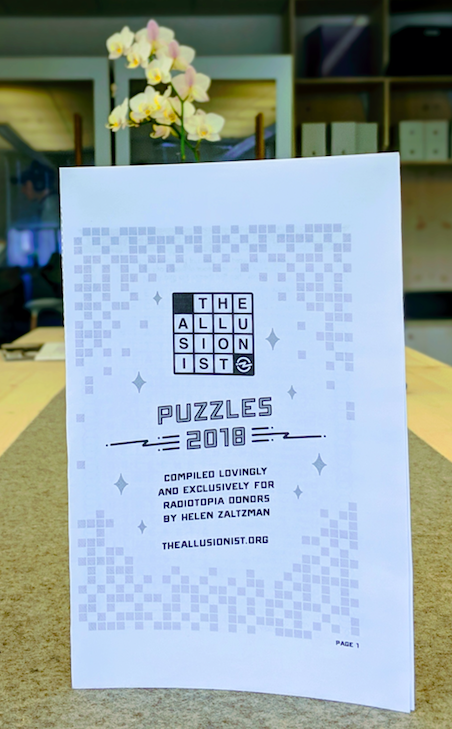 has created a booklet of fun word puzzles you can print at home. it's the first thing on the list! 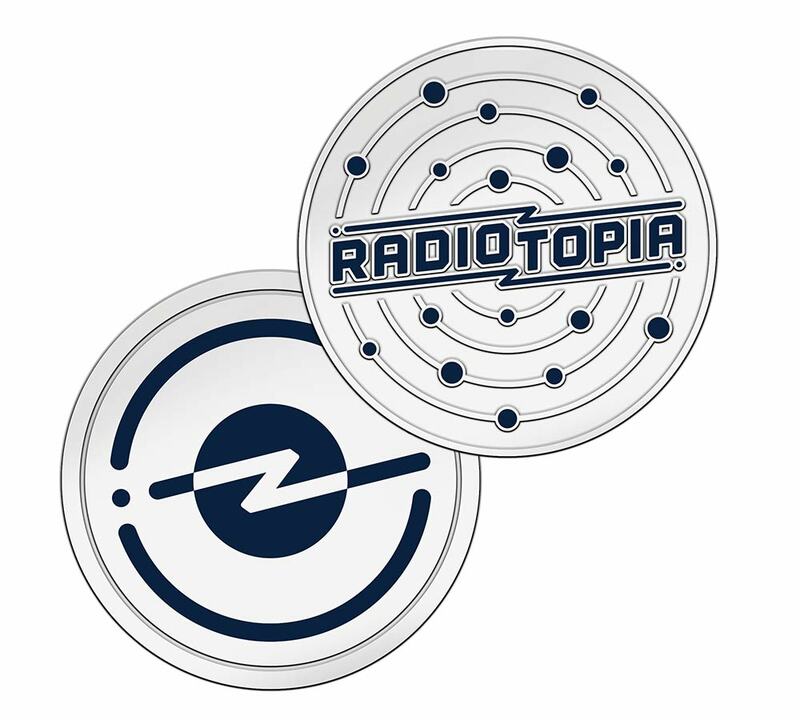 Four sheets of (16) 2" x 2" logo vinyl stickers + (4) 4" x 2" Radiotopia stickers. Drawn and painted by hand with love by Megan Piontkowski. The amazing video featured at the top of this page is thanks to Aaron Wolfe. 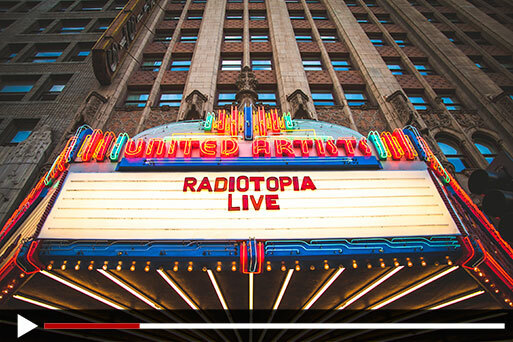 A trusted friend of the Radiotopia family, Aaron has created the last three campaign videos and shot the Radiotopia Live Digital Reward. 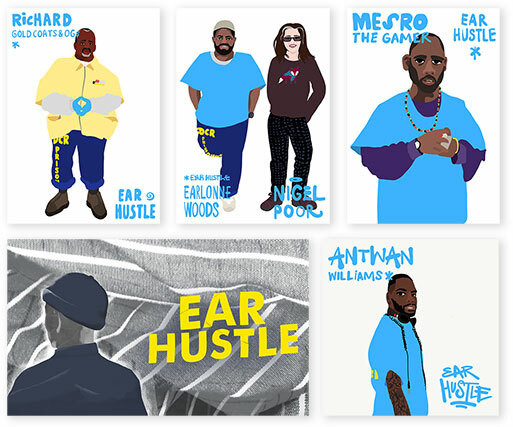 This is a rare and unique item is available to only one special Ear Hustler. with a custom autograph from Earlonne & Nigel. 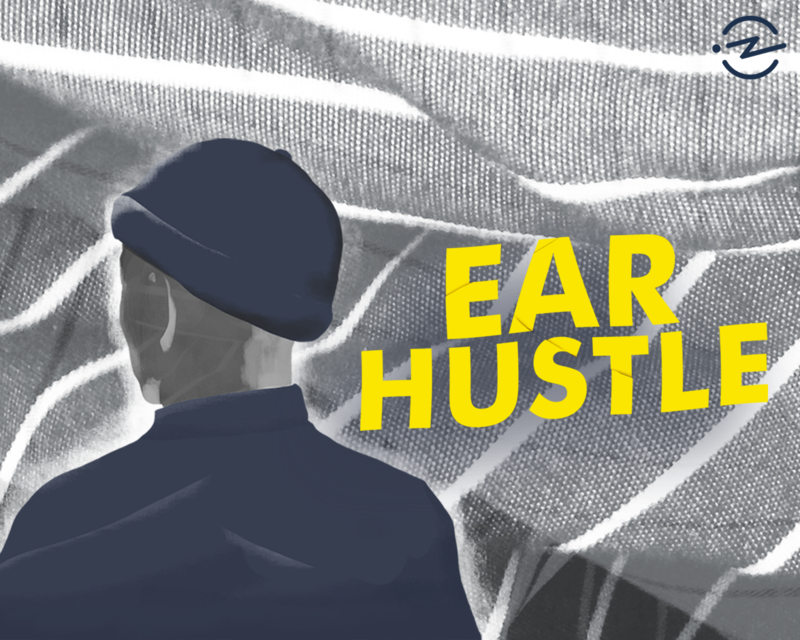 When you donate any amount, you’ll be entered to win a trip for two to Seattle to attend PodCon*, where you could hang out with Roman Mars, Hrishikesh Hirway from Song Exploder, Helen Zaltzman from The Allusionist and tons of other amazing podcasters. Have a question? We may have already thought of it! Check out our FAQ. Please read our OFFICIAL RULES for the PodCon Giveaway. *PodCon is a podcasting convention happening in January 2019 in Seattle for people who make, listen to, and love podcasts.